In between our blasts of wintery weather, I recently made the drive over to one of my all-time favorite places for fried and baked and smothered and “everything-else’d” chicken – the AQ Chicken House in Fayetteville, Arkansas. Although there was a large menu of mouth-watering choices, I stuck with my usual: a special bit of goodness called chicken over the coals. 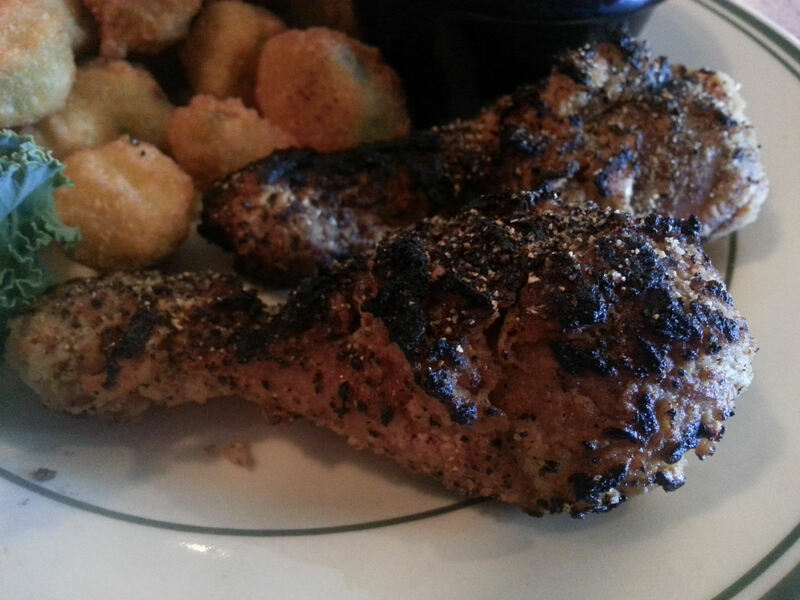 This super flavorful, little bit spicy, and very juicy dish bills itself as “pan fried chicken with that grilled in the backyard charcoal flavor [and] seasoned with our famous lemon pepper seasoning.” In other words, YUM! Just like a lot of people before me, I once again got to experience tasty chicken with that unbeatable Arkansas Quality (AQ). Chicken over the coals – with a tangy lemon-pepper charcoaled flavor. Can’t you just see the tastiness?? 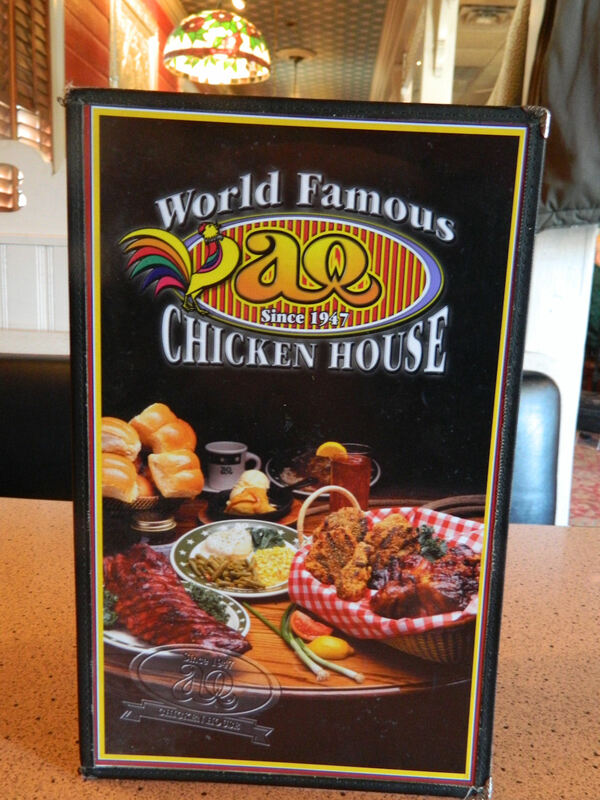 The first AQ Chicken House opened in Springdale in 1947, followed by its second location in Fayetteville in 1991. And right from the start, the company has become a local institution, feeding generations of hungry diners and even several celebrities and politicians. In fact, AQ’s website reports that it shipped 400 dinners to Miss Universe contestants back in 1966 and that President Bush ordered some of its chicken when Air Force One touched down in Benton County in 1999. At the same time, Barbara Bush broke with tradition and ordered catfish from the restaurant. And President Clinton has reportedly been a fan since back when he was governor of the state. It’s like going to your Southern Grandma’s house! Driving up to the Fayetteville location today, you’ll see a big yellow, Southern-style house with white trim and pillars, a cute series of immaculate dormer windows jutting out of the roof, and a big ol’ welcoming porch. That homey style extends inside, with warm colors, antique furniture, and lighting and decorations that give a timeless feeling throughout the entry and dining area. But the star of any visit is, of course, the food. 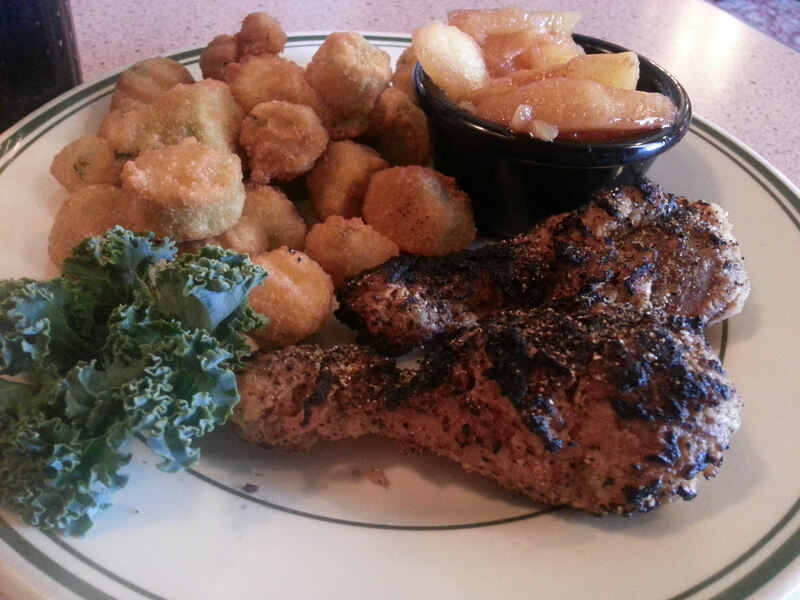 During my recent visit, I ordered the chicken over the coals along with sides of fried okra and warm cinnamon-spiced apples. You know, comfort food! 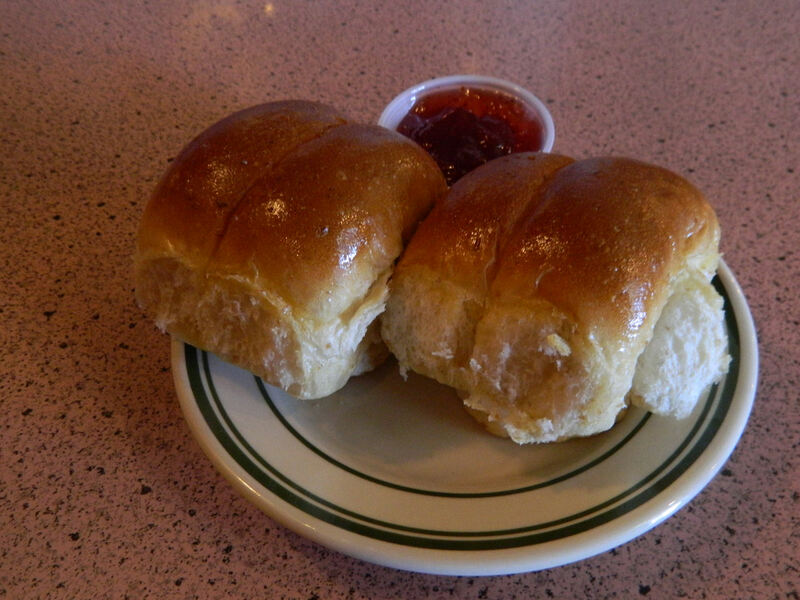 Giant, warm-from-the-oven rolls were also served for free, along with strawberry preserves from the House of Webster in Rogers, AR. 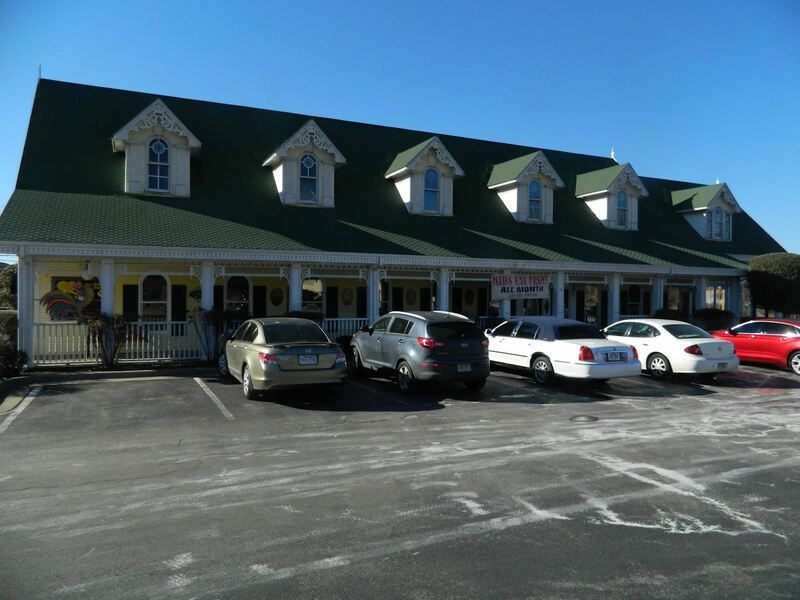 Other specialties at AQ Chicken House include batter dipped dill pickles, mushrooms, or onion rings, BBQ chicken, chicken and dumplings, hickory smoked ribs, homemade spaghetti, and Barbara Bush’s favorite – Southern style fried catfish. In other words, I’ll be back. And soon! 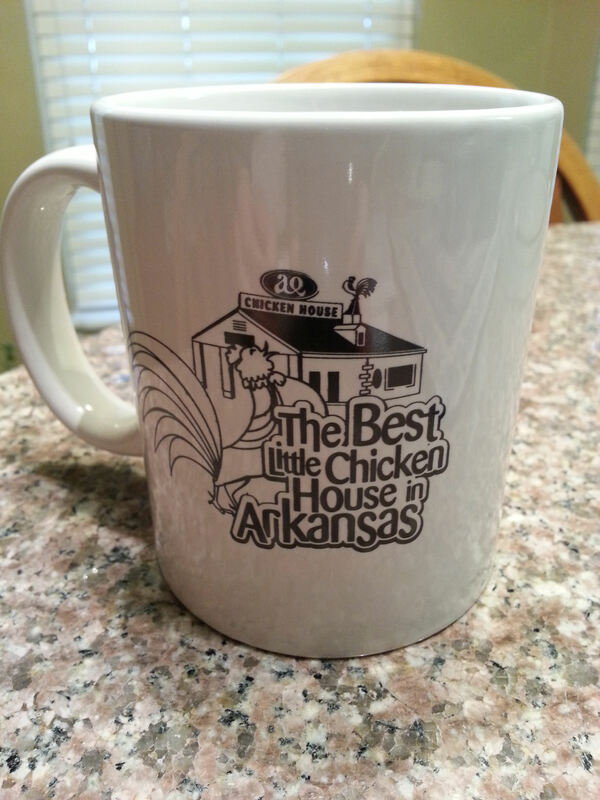 AQ bills itself as “The Best Little Chicken House in Arkansas.” And trust me when I say there’s truth in their advertising. NOTE: AQ is located at 1925 N. College Avenue in Fayetteville and at 1207 N. Thompson Street in Springdale. Price range: $10-$15. What a wonderful review of this restaurant. 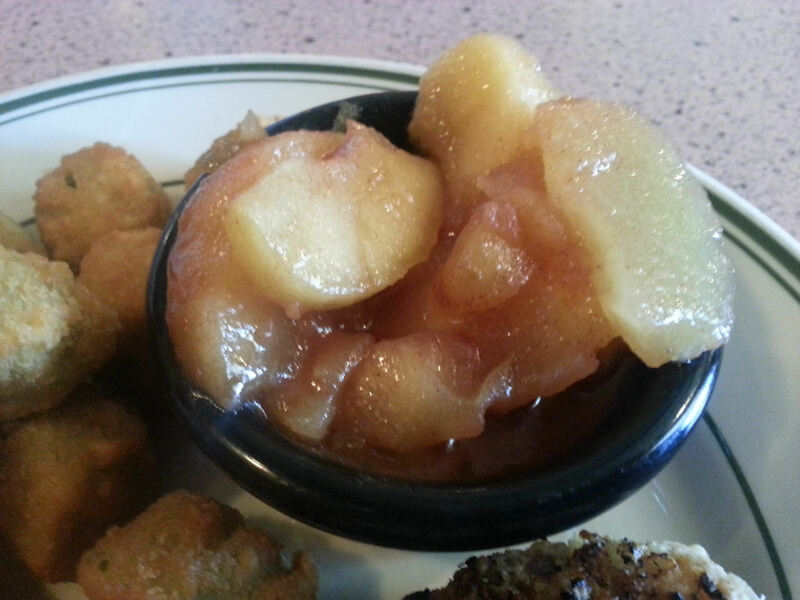 I have eaten there several times and enjoyed it so much. You never have to wonder what to order, because whatever you order, its the right thing. 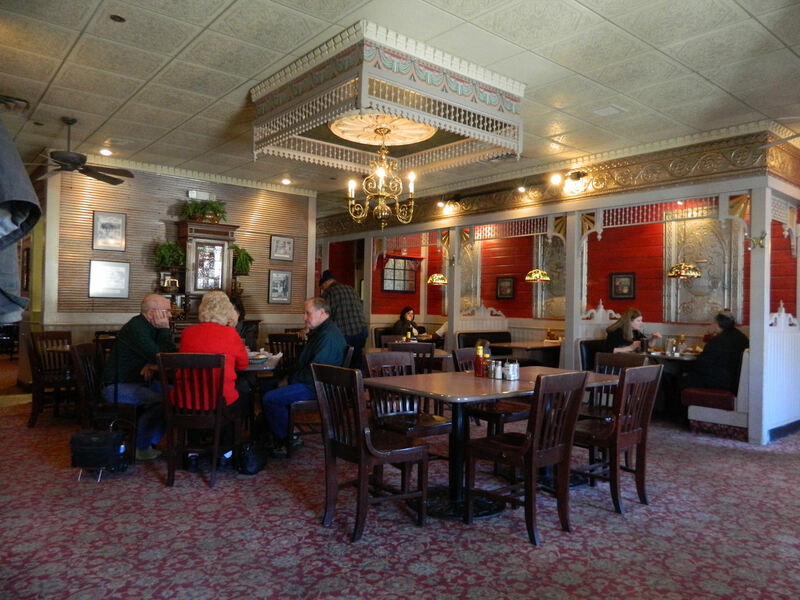 These pictures make me want to drop everything and head on up to Fayetteville to eat at the AQ Chicken House. As you wrote, one word certainly describes this fantastic restaurant – YUM! Let me know when you go next and I’ll tag along! My wife I ate there a couple of years ago when we were in town. 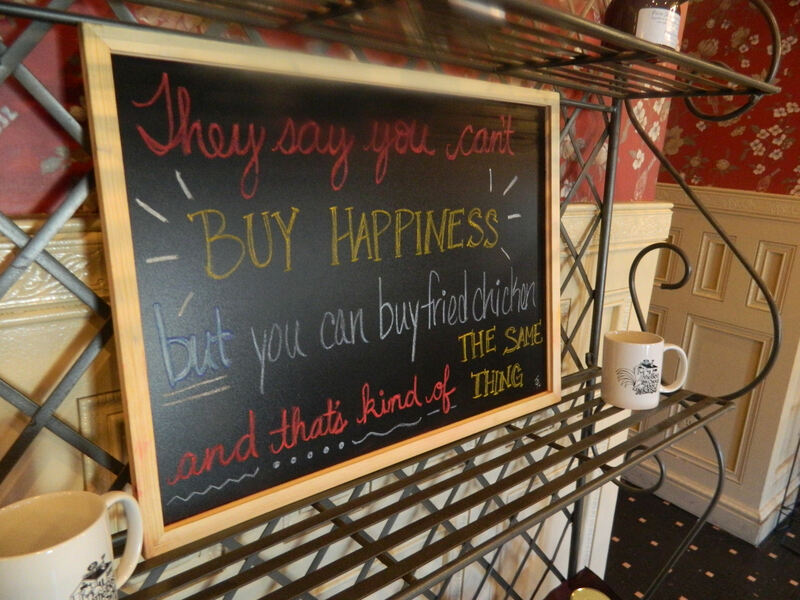 Like you say is a great place to eat and you get lots for your money. It was very clean and they have a big variety of things to eat. Those are great points Hayes. It really is a good value for all of the (super delicious) food served. And the big menu means everyone in a group can find something wonderful to nosh on. Thanks for your comments! Another hidden gem to add to my list. Thanks. I don’t think you’ll be sorry Sandy! I went once while we were living in Fayetteville not too far away from it. I wasn’t really impressed, to be honest. Maybe it was an off day. We found Monte Ne Chicken and never went back to AQ. So dang good. Oh no! Well I have to ask Kim — did you try the chicken over the coals on your only visit? I’m glad you found a chicken place you like, though. Everyone needs at least 1 really great salon, movie house, bar, pizza place and yes, even a chicken joint! When we lived in Fayetteville and Springdale 30 some years ago, we never ate at AQ. Finally went back to the area this past August and didn’t eat there. I guess I should have eaten there! Hopefully I won’t wait another 28 years. Ha! Alana, you’ll definitely have to put it on your to-do list for your next visit. And as mentioned, hopefully it won’t take as long to get back to the area.